Anthony Horowitz is one of the most versatile writers in contemporary times. Screen writer of the perennially popular 'Midsomer Murders' and 'Foyles War', Anthony is also a massively well regarded novelist who has penned official sequels to Sir Arthur Conan Doyle's iconic Sherlock Holmes stories and Ian Fleming's 'James Bond' books. Alongside his screen writing and adult novels, Anthony is also the author of the international bestselling Alex Rider books for teenagers. In this guise, Anthony has twice won Lancashire's nationally renowned Book of the Year Award. In his latest crime novel, Anthony has created a fascinating character in Detective Daniel Hawthorne. His story offers an intriguing and fresh take on the form with the author himself firmly implicated in a fiendish plot that will keep crime fans on the edge of their seats throughout. 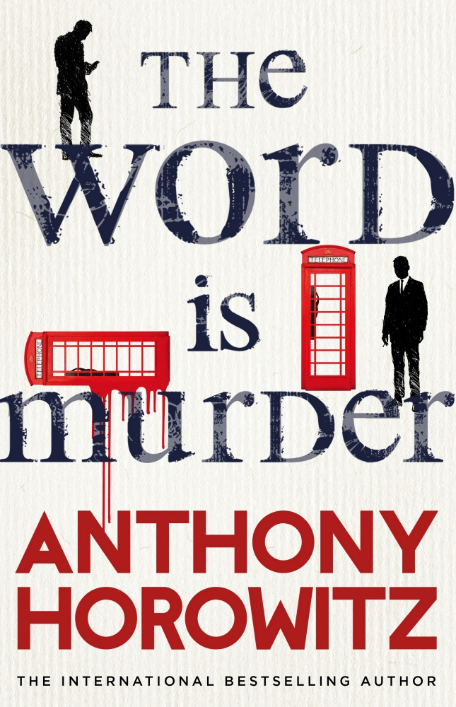 Join Anthony for a unique insight into his life, writing and as he introduces his latest novel, 'The Word is Murder'. Tonight's admission includes a hardback edition of the novel which Anthony will sign as a memento of this special evening. Due to unforeseen circumstances this talk has been cancelled.